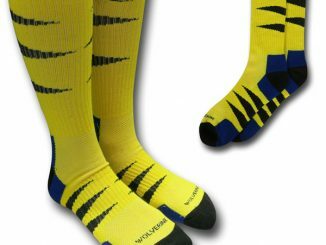 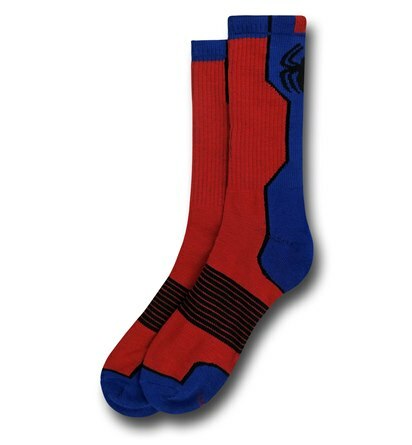 Keep your feet warm and looking like a web-slinger with these Spider-Man Active Crew Socks. 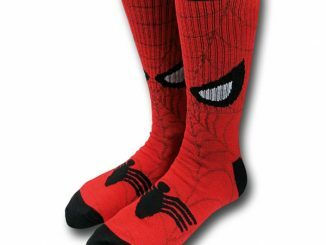 Even if the rest of you doesn’t look like Spider-Man, your feet may move gracefully and be able to climb up walls. 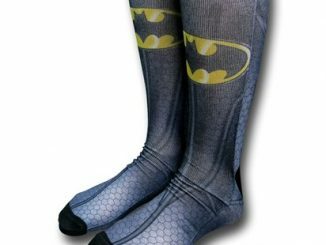 At the very least, you will look awesome from the knee down. 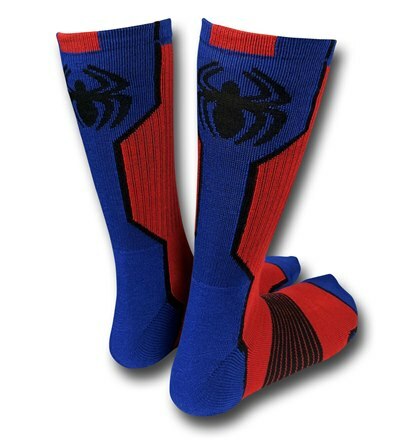 These 98% polyester and 2% spandex Spider-Man Active Crew Socks will get your Spider-Sense tingling. 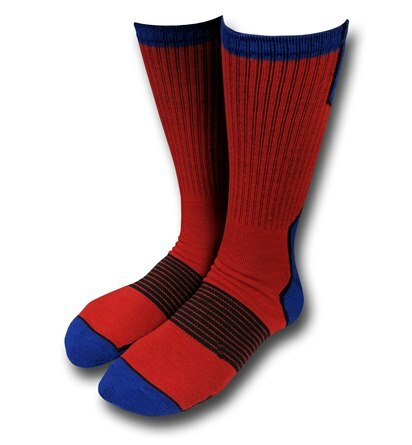 They feature advanced moisture control, strategic cushioning, embedded arch support, and ventilated mesh instep. 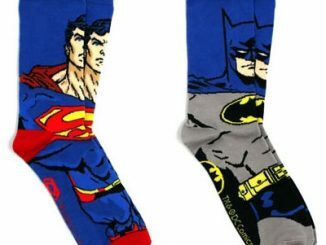 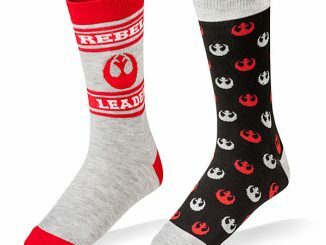 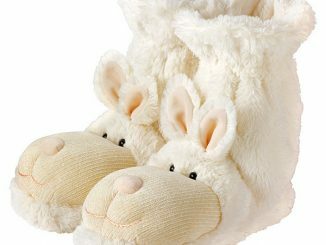 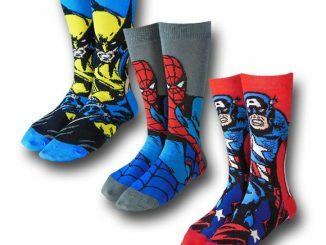 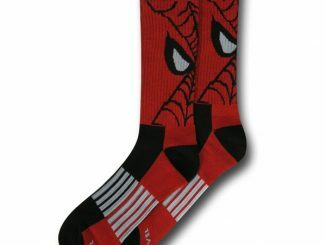 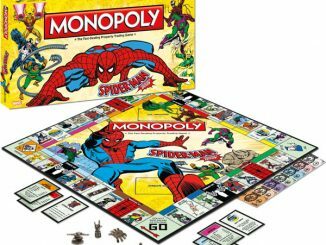 They make a great gift for Spidey fans with cold feet. 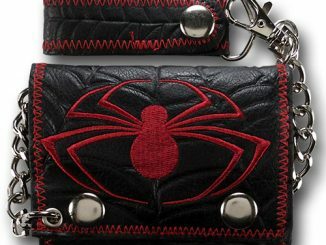 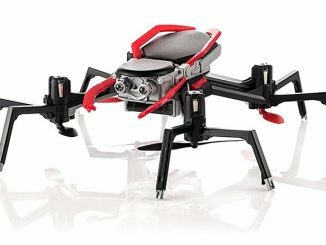 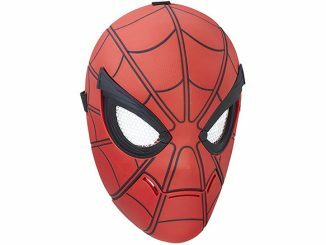 Only $11.99 from Superherostuff.com.